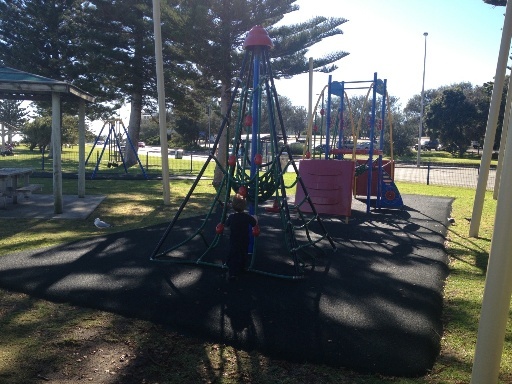 The Cottesloe foreshore is beautiful, but check out the little playground near Napier St. 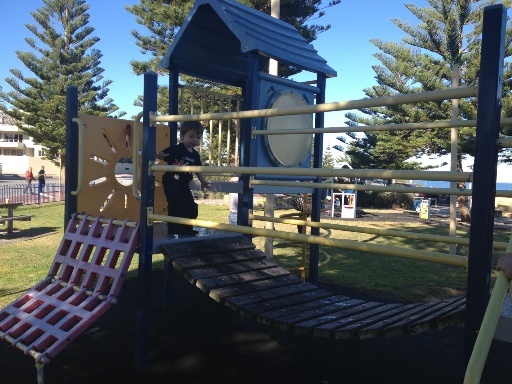 There is a great playground and you can also go for a little walk along the Marine Pde coast walk the view is just beautiful. 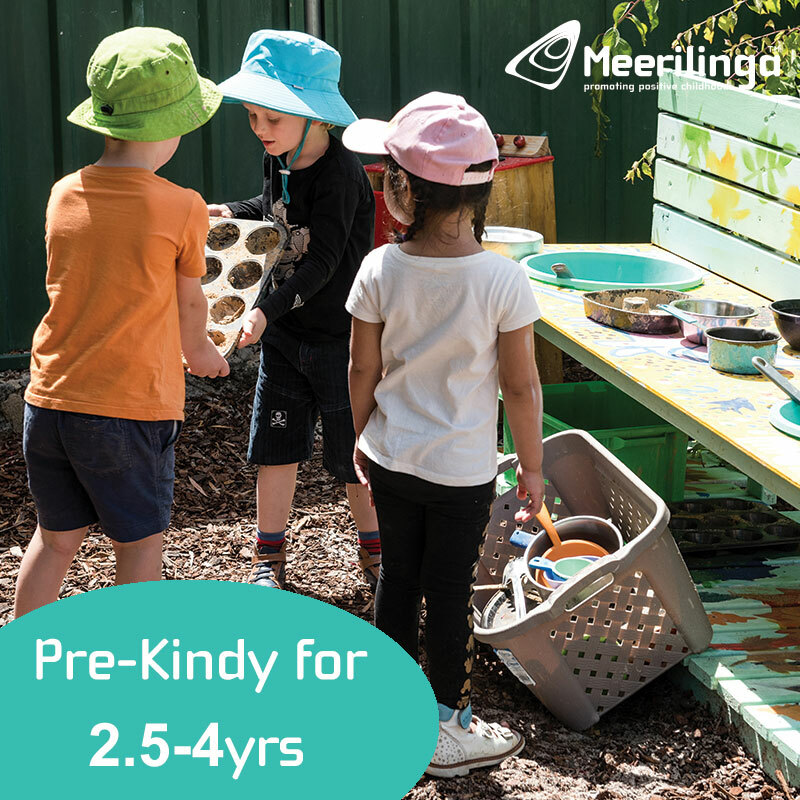 This is a unique little playground with lots of balancing play features. 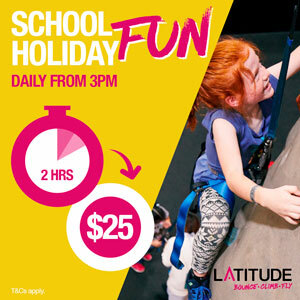 It's set right overlooking the ocean - so is a beautiful place to play on a sunny day. It's also right alongside a free car park (has time limit however). 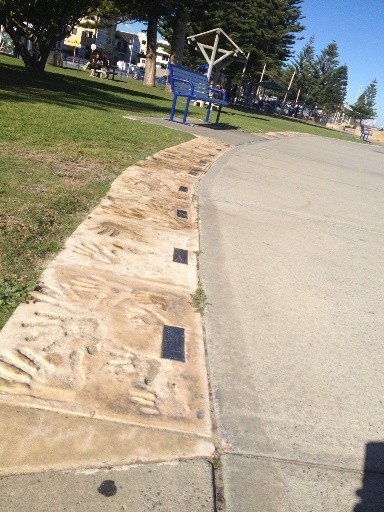 The playground is located on the Marine Tce coast walk, and your kids will love following this long trail of hand prints. 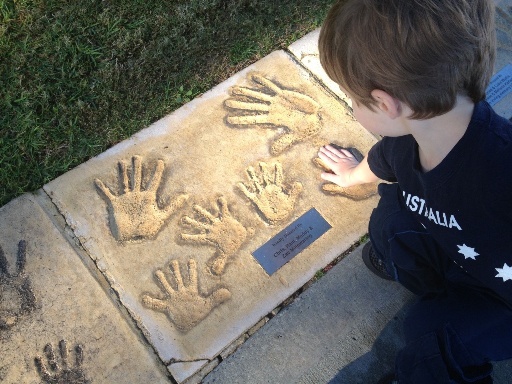 Check them all out there are quite few Perth celebrity hand prints. 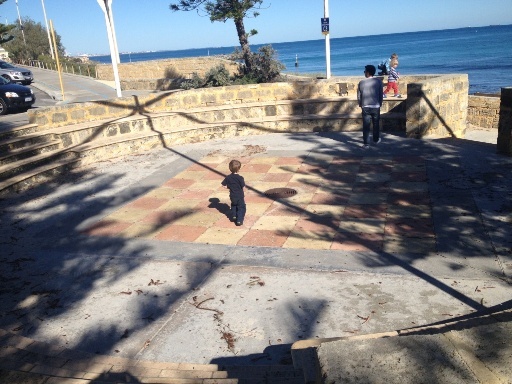 My son also loved walking along the ways and jumping on the steps in the little amphitheatre area right near the playground - and he wasn't the only one! 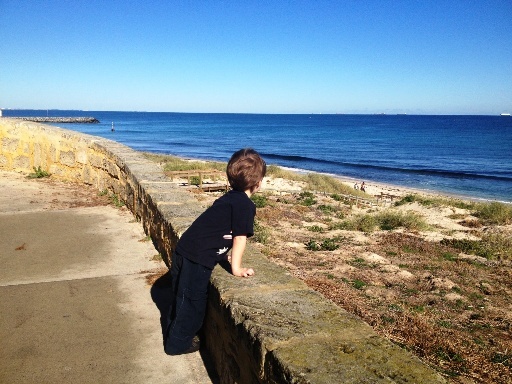 And just gazing out to sea! Across the road we also enjoyed a hot chocolate at The Beaches Cafe and Takeway. 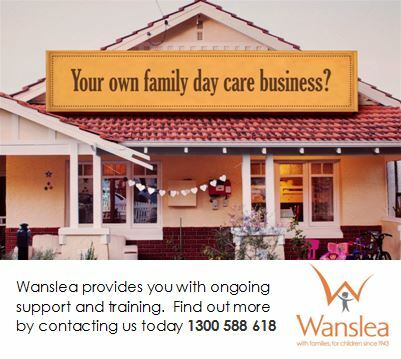 They have highchairs and a great outdoor grassed area (its quite a big area so its a nice place to have a coffee outside with the kids and they can have a little run around) - just be mindful it is on the corner so not great if your child is a runner! 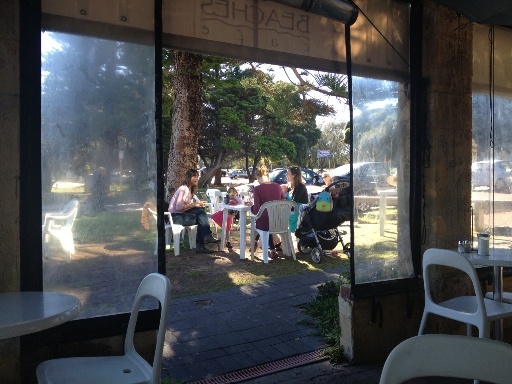 We have also added The Beaches Cafe & Takeaway to our Dog Friendly Cafes list! 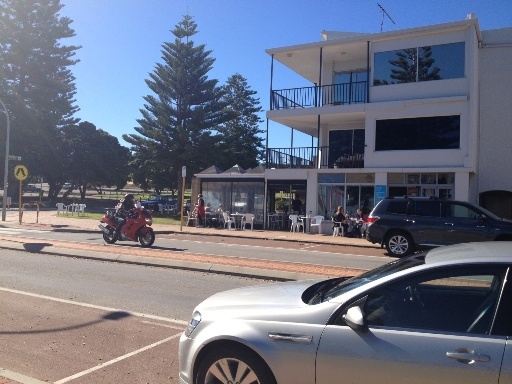 Next day the sun is out, we highly recommend heading to the Cottesloe foreshore for a play, a walk and a coffee, it is absolutely beautiful!